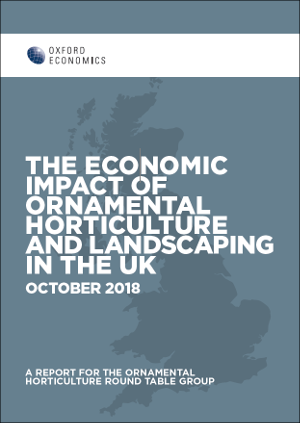 This research details for the first time the varied ways that ornamental horticulture and landscaping contribute value to the UK economy. 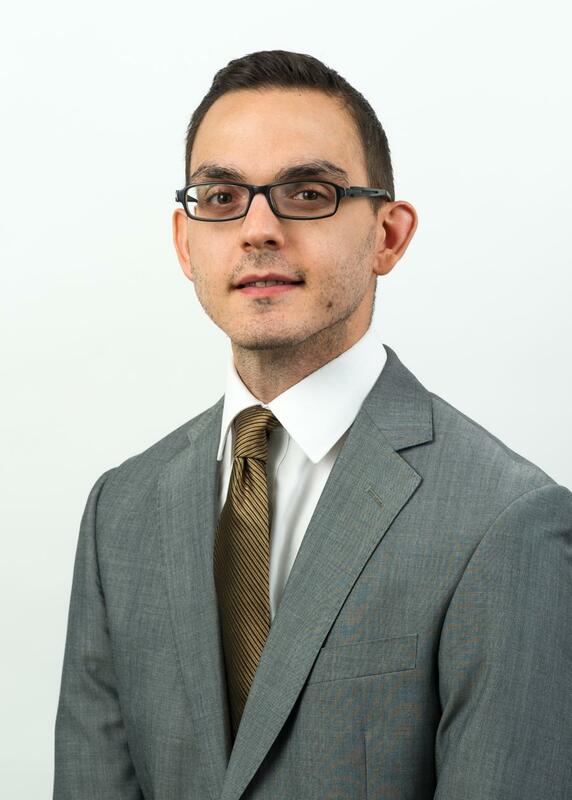 It sets out the scale and economic characteristics of the nation’s ornamental horticulture industries, as well as the role of horticulture in driving tourism, attracting visitors to the UK’s many renowned parks and gardens. Together, these channels contributed £24.2 billion to national GDP in 2017, encompassing the direct impact, the sector’s UK-based supply chains, and the wage-financed consumption of people employed in the sector and among its suppliers. Through the same channels, the ornamental horticulture industries supported the employment of 568,700 people, while generating £5.4 billion in revenues for government in 2017. Furthermore, engagement with plants, gardening and green spaces have been shown to be remarkably beneficial to individual health and wellbeing, while also offering a raft of wider environmental benefits at a local and national scale. Along with the sector’s ‘core’ economic impacts, this report also considers the substantial economic implications of these ‘consequential’ aspects of ornamental horticulture. 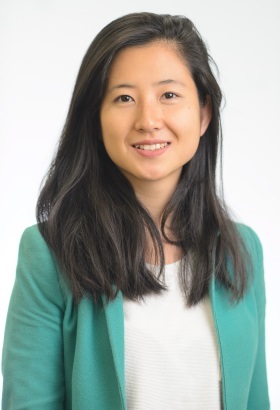 Oxford Economics’ team is expert at applying advanced economictools that provide valuable insights into today’s most pressing business, financial,and policy issues.